PNTV is branching out to California! PNTV's CEO Mark Bradley shows Senator Tick Segerblom "The Sign"
'Project - Green Leaf Farms'- Grand Opening! 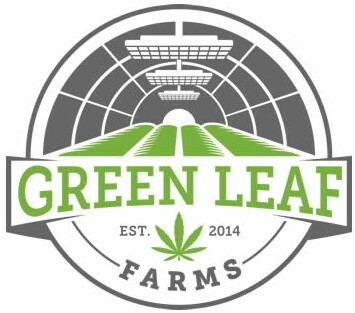 We are Cannabis Cultivators in Las Vegas Nevada.